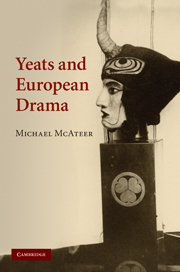 Dr. Michael McAteer is author of Yeats and European Drama (2010). He is an Associate Professor at the Department of English, Pázmány Péter Catholic University, Budapest. He taught at the School of English, Queen’s University Belfast, from 2002 to 2012. He specialises in modern Irish literature.